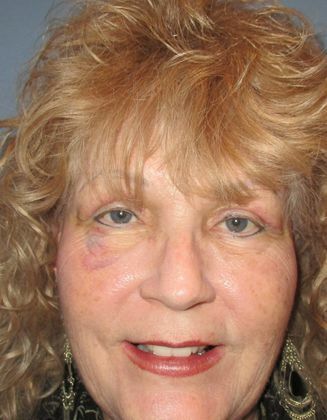 This 61-year-old Sun City West resident was suffering from eyelids that drastically impaired her peripheral vision. 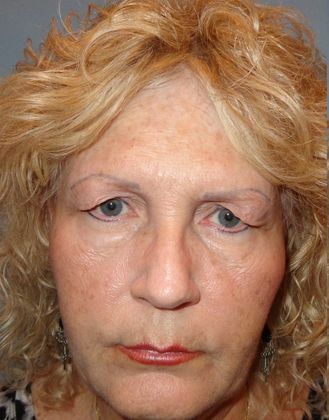 Dr. Emilio M. Justo, the Founder and Medical Director of the Arizona Eye Institute & Cosmetic Laser Center, performed upper eyelid surgery, eliminating the excess skin and repairing her vision and appearance. The patient is thrilled with the results, and the fact the surgery was authorized by her insurance provider.